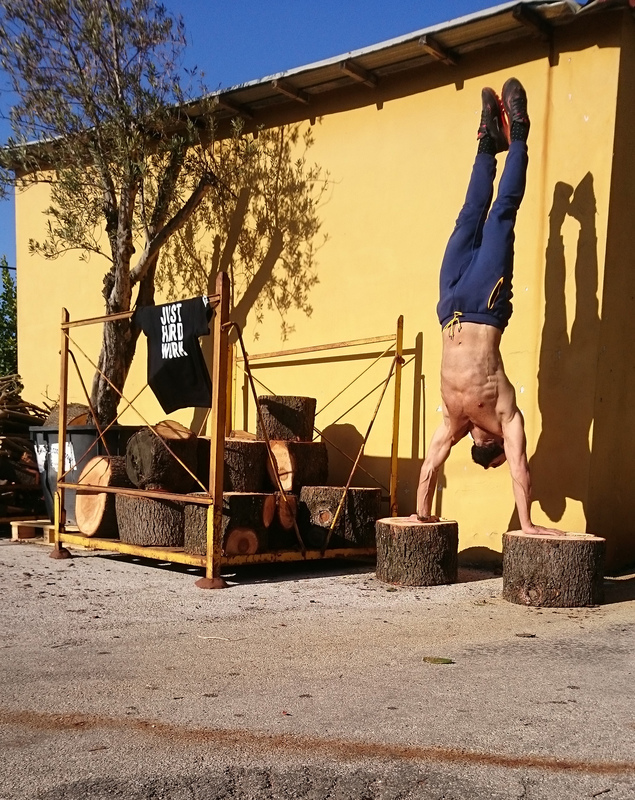 "Today I had to chop wood for the winter, and I took the opportunity to improve my skills in gymnastics." - Giovanni Petrolini, Cava de' Tirreni, SA, Italy. 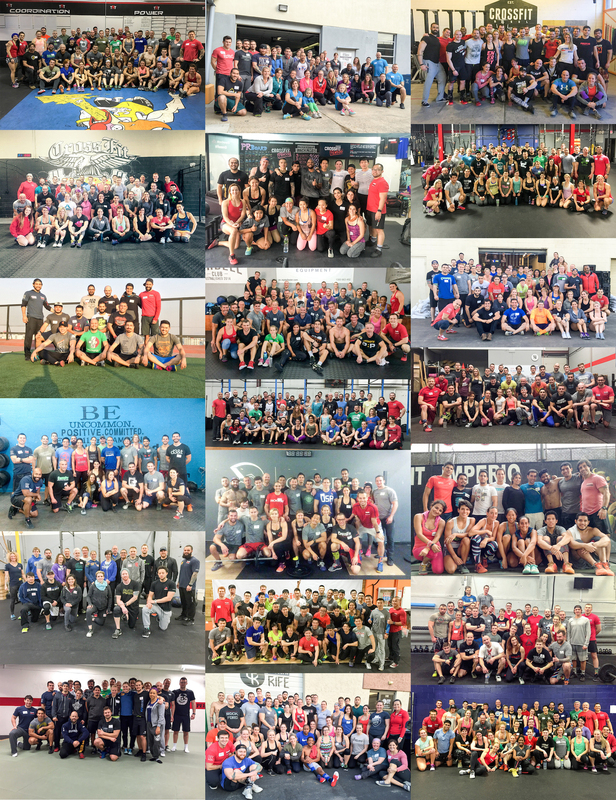 CrossFit Level 1 Certificate Courses: CrossFit Metalize, CrossFit Auckland, CrossFit Big Easy, CrossFit King of Prussia, CrossFit Orlando, CrossFit Moncton, CrossFit Omaha, CrossFit Strong, Valley CrossFit, CrossFit Jotun, Reebok CrossFit Mokotow, CrossFit QDos, Reebok CrossFit 33100, CrossFit North Zone. 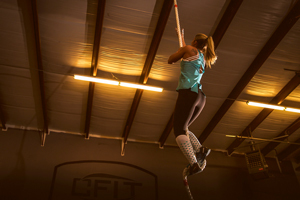 CrossFit Level 2 Certificate Courses: CrossFit Del Mar, CrossFit Vienna The Loft, CrossFit Park City. CrossFit Kids Courses: CrossFit Blaine, CrossFit Long. Keith Van Wickler at CrossFit island Park. Post number of reps completed each round to comments. CrossFit Level 1 Certificate Courses: CrossFit Memphis, Reebok CrossFit One, CrossFit Morristown, CrossFit X-Factor, CrossFit Roots, CrossFit Lackland, CrossFit Colosseum, Reebok CrossFit Plaza Condesa, CrossFit Sport, Reebok CrossFit FSF,Myleo CrossFit, CrossFit Melbourne, Reebok CrossFit Heart and Beauty, CrossFit Snaga Escazu. CrossFit Level 2 Certificate Courses: Trident CrossFit, CrossFit St Louis Park, CrossFit Steele Creek, CrossFit Thames. Go for a run, that continues for longer than 20 min. Post and record the time and distance. Watch out for slick spots! Jan Mikolajczak, Es Vedrà, Spain. Perform the movement and the reps. Cycle through the whole deck. CrossFit Level 1 Certificate Courses: CrossFit Downtown Atlanta, Rainier CrossFit, CrossFit SS (South Side), CrossFit Ranch, Iron Oak CrossFit, CrossFit Columbus, CrossFit Alaska, CrossFit Little Hell, CrossFit Getafe Capital Sur, CrossFit 4TP, CrossFit Bogota, Reebok CrossFit PTY. CrossFit Level 2 Certificate Courses: CrossFit Garden City, CrossFit Hawaii, CrossFit Col, Reebok CrossFit Officine, CrossFit Auckland, CrossFit Singapore. CrossFit Competitor Trainer Courses: Myleo CrossFit, CrossFit Amsterdam. CrossFit Kids Course: CrossFit Mayhem.